Google Cloud Platform (GCP) continues to rapidly expand our global footprint. Today, we're lighting up our latest cloud region in Tokyo – asia-northeast1. 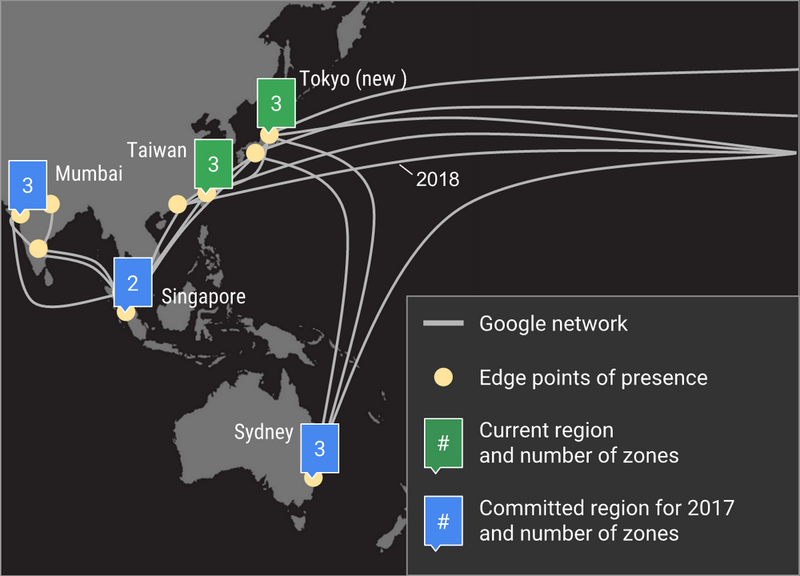 As one of the fastest growing technology markets, the Asia-Pacific region has been important to GCP since the beginning. Building on our existing Taiwan cloud region, Tokyo doubles our presence in Asia, for a total of six zones. These cloud regions build upon Google’s networking backbone, including recent investments in FASTER and PLCN submarine cables. Google has an immense worldwide networking presence, in Asia and around the world, resulting in high performance for GCP customers. Low latency and high performance are key considerations when choosing a region to deploy resources. By opening a dedicated cloud region in Tokyo, we’re bringing Google’s compute, storage and networking services directly to Japanese businesses. Based on our testing, customers in cities like Tokyo, Osaka, Sapporo and Nagoya experience 50-85% lower latency on average when served from the Tokyo region compared to Taiwan. 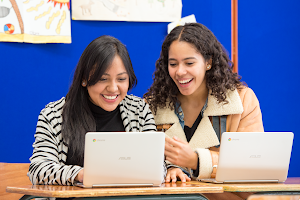 “We have been using GCP services in big data analysis for the entire Recruit Group. We are very glad to hear this news and really appreciate the launch of GCP Tokyo region, which will enable us to leverage more GCP technology and services that require low latency. We would like to use the advanced services of GCP Tokyo region, such as machine learning, and are looking forward to growing our business through our mutual partnership with Google.” - Keiichiro Maeda, Corporate Executive Officer (Big Data, ID Point), Recruit Technologies Co.,Ltd. To help onboard customers, we’re also working with several partners in Japan who will provide their services from the new Tokyo region. Some of our early partners include JSOL, a provider of data analytics and machine learning solutions, and Groovenauts, which develops online gaming technology. 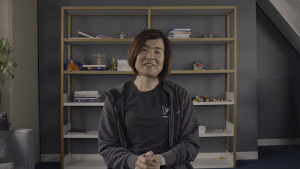 In the last few years, GCP has grown to serve a diverse set of customers from mobile gaming studios to traditional enterprises, all of whom depend on our cloud regions and network to reach their customers across Asia and beyond. We look forward to welcoming businesses to the Tokyo region and are excited to see what they build with our platform. You can follow our locations page for updates on the availability of additional services, including new regions in Singapore and Sydney coming in 2017. For more information about how to deploy your resources, visit our zones and regions page. Fill out this survey to request early access to our future regions, and to help us prioritize which regions Google open next.